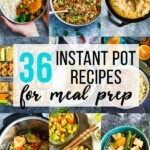 Get your Instant Pot to do the hard work on Meal Prep Sunday with these 36 Healthy Instant Pot Recipes for Meal Prep! Friends, there was a time when I thought my Instant Pot was ‘overrated’ and was disappointed in it’s inability to cook my food ‘instantly’. It sat in my cupboard gathering dust for almost a year before I gave it another chance, and BOY am I glad I did! The Instant Pot may not actually cook food ‘instantly’, but it is now my go-to hands-free device when it comes to cooking so many recipes these days. From steel cut oats to sweet potatoes to chicken breasts and so many more recipes, when it comes to the ‘hands off’ factor, the Instant Pot is where it’s at. Today we’re sharing more than 36 healthy Instant Pot recipes from around the web. There are breakfast Instant Pot recipes, lunch Instant Pot recipes, and dinner Instant Pot recipes. 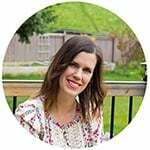 We are sharing some vegetarian Instant Pot recipes, and some not-so-vegetarian Instant Pot recipes, but guess what? There is a recipe for everyone out there. 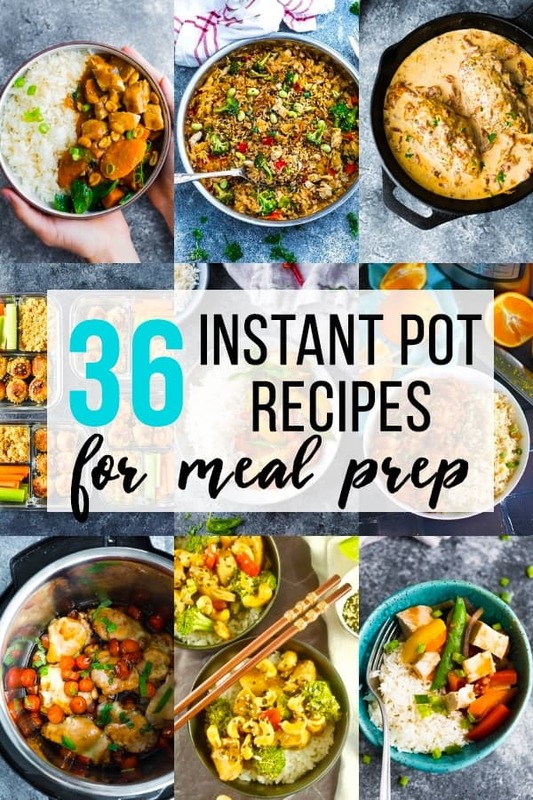 And the best part is that these healthy Instant Pot recipes can all work for meal prep! Pull up a chair and get inspired! 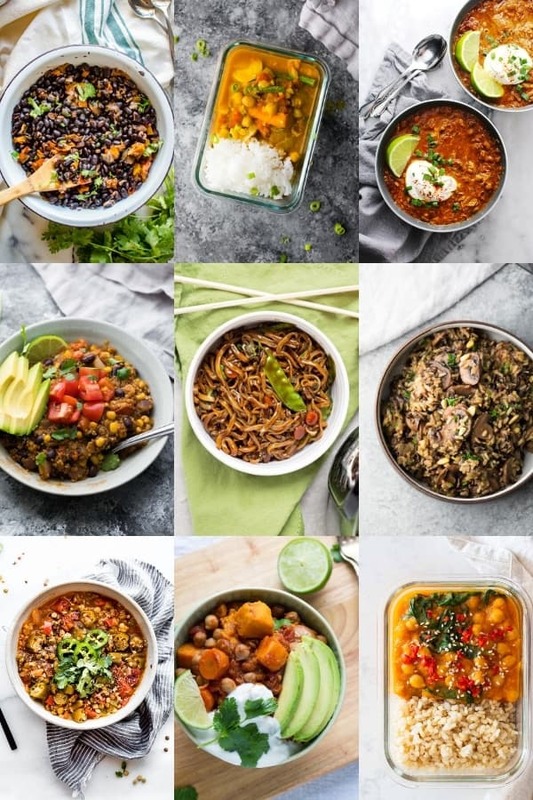 Let’s check out these healthy Instant Pot recipes! It is not always the first thing I think of, but the Instant Pot is perfect for cooking healthy breakfast recipes. 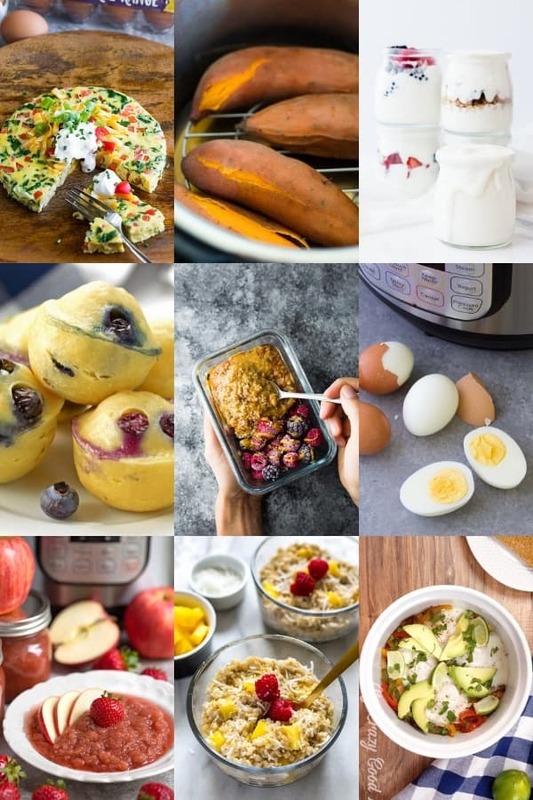 These breakfast Instant Pot recipes are a mix of sweet and savory, and perfect for adding into your meal prep routine. 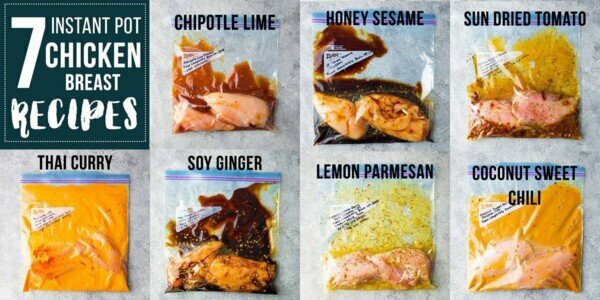 I love cooking chicken in the Instant Pot because it comes out perfectly each time! 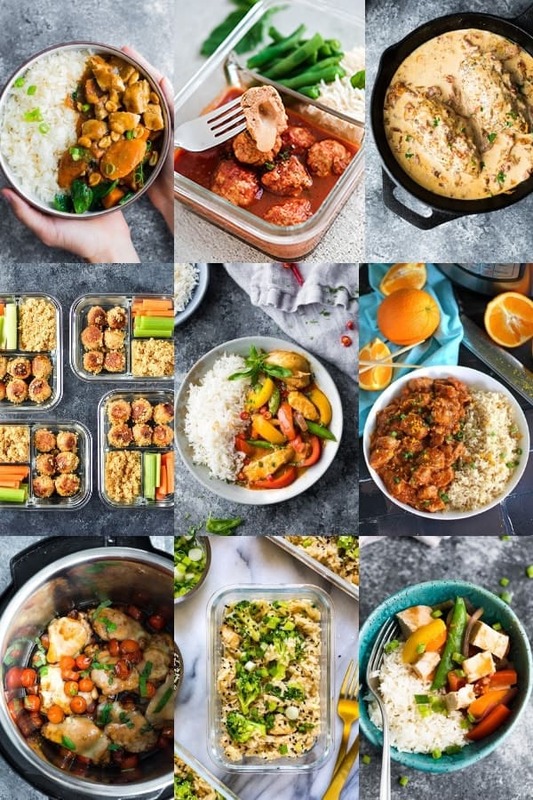 Whether you enjoy these chicken Instant Pot recipes for lunch or for dinner, they are going to be healthy and delicious. There are so many delicious vegetarian options that you can cook in your Instant Pot! From curries to chili and everything in between, these vegetarian Instant Pot recipes all look delicious. There is pretty much nothing easier than soups and stews to cook in your Instant Pot! 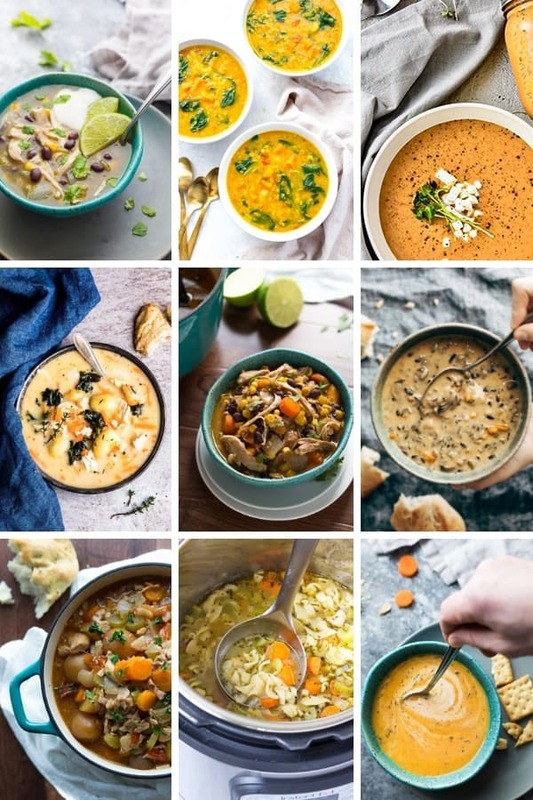 Here are nine delicious Instant pot soups and stews to warm you up this winter.